Model NO. : GF024-4 Material: 100% Polyester Pattern: Jacquard Width: 110" Composition: Curtains Name: Polyester Embroidery Curtain Fabric Color: Chocolate Trademark: NBETDZ Origin: Haining, Zhejiang Usage: Home, Hotel, Cafe Location: Window Style: Embroidered Type: Folding screens Certification: ISO9001, SGS Design: Popular Jacquard Flower Other Colors: According to Customer′s Requests Specification: 100% POLYESTER HS Code: 54076900 Home should not be so big, but it should be delicate. The embroidery textiles bring us special! Starting from this aim, our Designers explore this type of Jacquard Fabric for window curtains. The fabric designs including flowers, strips, geometric shapes and ect. 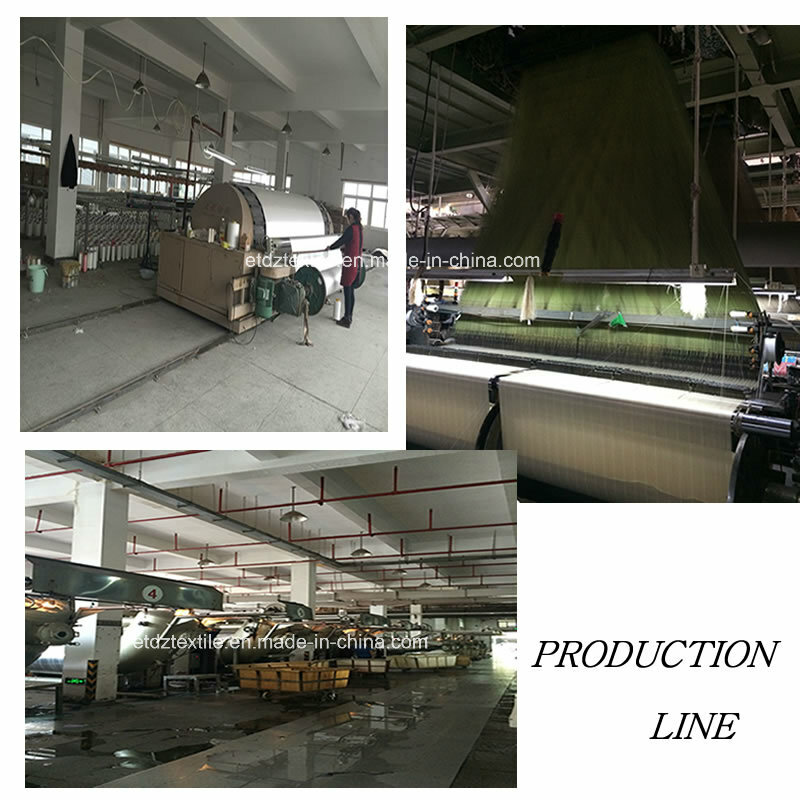 The most advantage of this fabric type is: it has the seem like of Embroidery fabric, but doesn't has the high cost as Embroidery, because actually it is Jacquard fabric. Once it comes out at the beginning of 2016 which we first showed it in Heimtextile 2016, it becomes a new choose from most of the clients! Under this style, now we have 7 different designs, each design contains 4 colors at the present, colors can be changed into any other colors according to customer's request! We have our Design Group, if you have your own prefer Curtain designs would like to put on this fabric, we can also produce the sample fabric for your reference! Contact us if you need more details on Curtain. 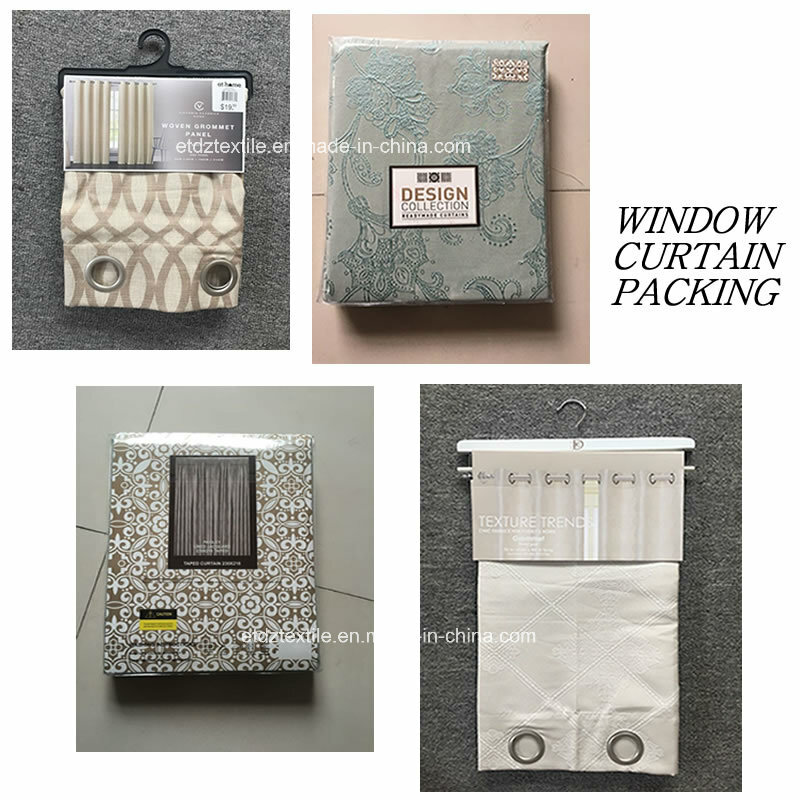 We are ready to answer your questions on packaging, logistics, certification or any other aspects about Curtain Fabric、Window Curtain. If these products fail to match your need, please contact us and we would like to provide relevant information.